There are hotels located around the monument and you can easily get to it by taking a bus, a taxi or your own car. 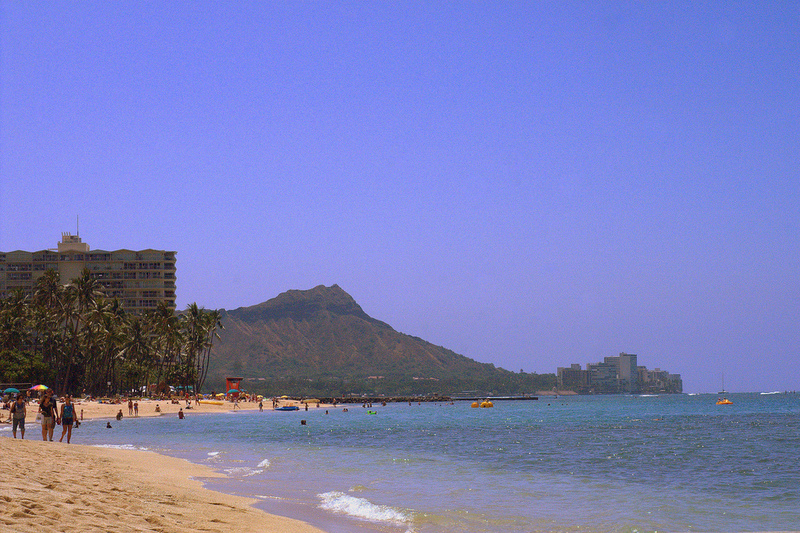 Its exact location is between 18th Avenue and Makapuu off Diamond Head Road on the south shore of Oahu. 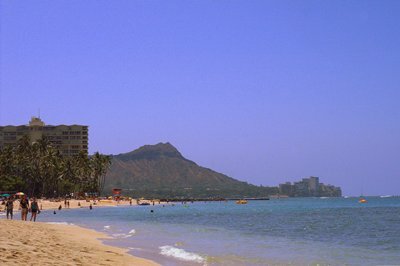 It is on the southeast coast of Waikiki. You and your family can visit the State Monument anytime as early as 6:30 in the morning to 6:00 in the evening. 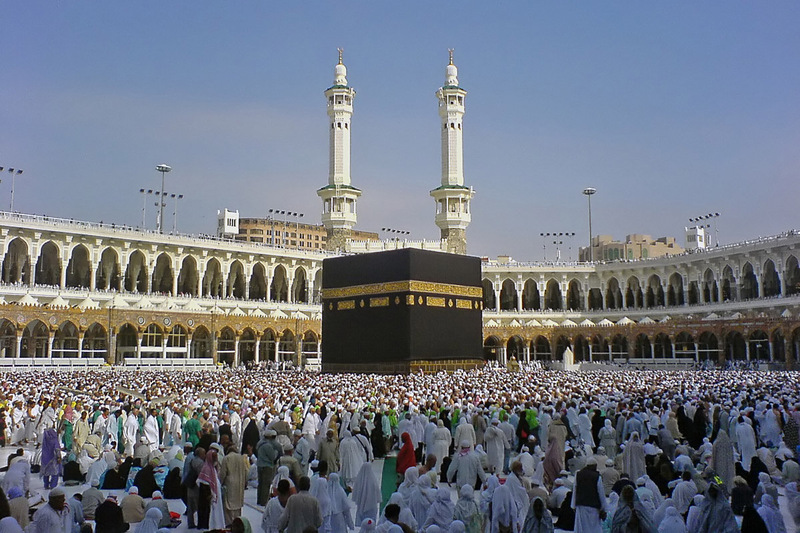 It is open the entire year so you can plan your vacation any day and month you wish. There are enough parking spaces in the area and clean restrooms can be found at the bottom of the State Monument. There might be no visitor center around, but you can still get brochures at the stand where you will settle your entrance fee so you can be guided throughout your tour. The trail up the Diamond Head is not very difficult as some hikers noted, but there might still be some challenging parts, like lava to climb. There are safety handrails throughout the whole 1.4-mile round-trip journey to make your hike a little bit easier. The management of the monument has also put benches around the area so that visitors can sit and rest for a while to catch their breath.